Violence against women is the most prevalent phenomena that all communities, including Arab suffer from. Unfortunately, the rise in violence against women was a result of instability in the region. 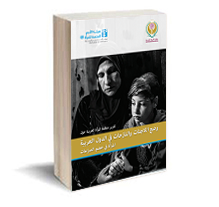 During the crisis women generally suffer more than men because they are the most vulnerable group i.e. being the weakest and least possessor of materialistic and symbolic social power. Violence against women is an integral part of violence as a whole. That is because the cost of violence is not reflected on women only but on the society as a whole. 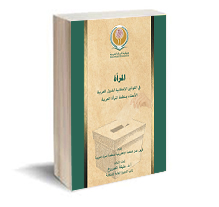 That is because it deprives society from a full and balanced participation of half of its active power; namely woman. Such society will be exposed concurrently to internal corrosion once built on distorted social, ethical and cultural basics that allows discrimination, isolation and violence against its other half. Violence against women is not limited to physical violence. It is much border and include all forms gender-based discrimination and human rights deprivation. Deprivation includes education, work, political participation, health services as well as domestic, work place through to violence during armed dispute and at the hands of terrorist groups. 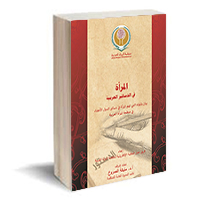 AWO grant great attention to this issue and have previously released Arab strategy for eliminating violence against women 2011 – 2020: Woman right for violence free life. AWO strives through its programs and activities to eliminate all forms violence against women. Tunis, Palestine, Egypt Morocco, Iraq (Family protection law is adopted in Kurdistan) and Yemen. Some Arab states such as Algeria has made amendments to its legislations concerning eliminating violence against women. 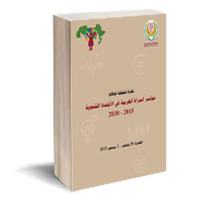 National strategy for eliminating violence against women for the years 2011-2019. 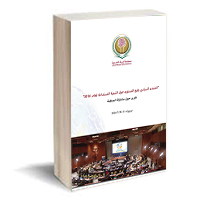 The Arab strategy for combating violence against women 2011 – 2020: Women’s right for a violence free life.